Cozy 3 bed/2 bath w/storage shed. 3 Beds 1 Bath 1,330 Sq. ft.
Take a look at this PN-G home! 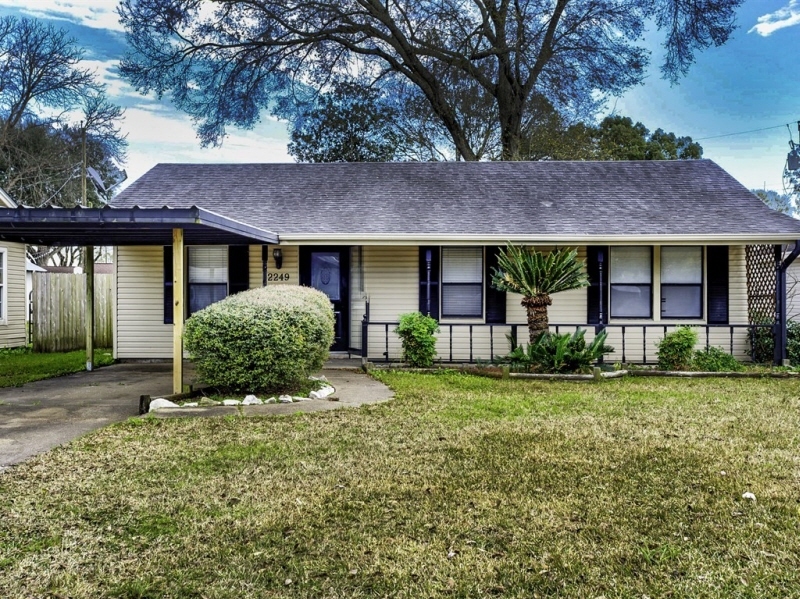 Three bedrooms, one bath, and a carport + extra parking. The kitchen has plenty of cabinets including a pantry. Breakfast bar and a dining room. The living room has carpet and french doors to the back. You'll like the inside utility room and mud room for additional storage. Tree-shaded fenced backyard comes with a covered patio and storage building.